We are always looking for smart and highly motivated people interested in working with us. Undergraduate students: We regularly receive undergraduate students from all over Pitt. Many of them come for Design projects (e.g. MEMS 1043) or Intramural Internships (e.g. BIOENG 1002). We also regularly receive students for summer research. Most of them do research associated with coursework, or are volunteers who want experience in research. If you need funding, we can help you apply. Bear in mind that most funding support is very competitive. If interested, send an email to Dr. Sigal. 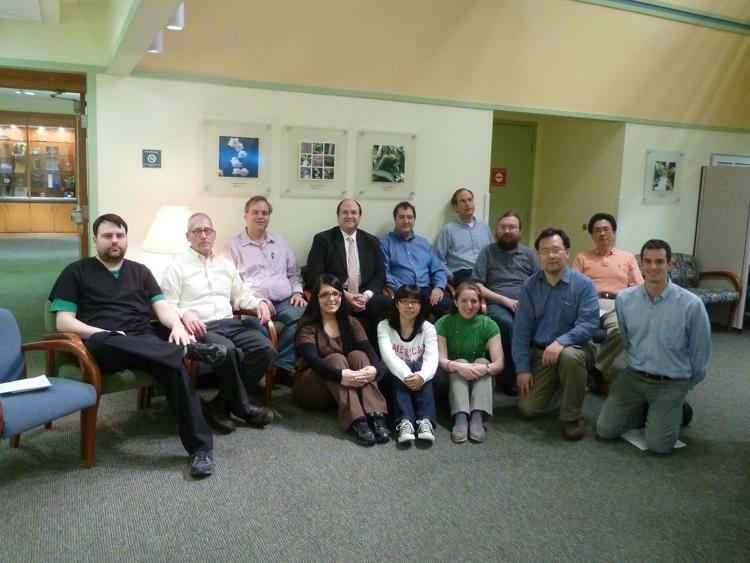 In this email, explain your background and your interest in our lab. Attach your CV or Resume. Dr. Sigal received a B.Sc. in Physics from the Universidad Nacional Autónoma de México, México City (1999), a M.A.Sc. in Aerospace Engineering from the University of Toronto, Canada (2001), and a Ph.D. in Mechanical Engineering (Collaborative program in Biomedical Engineering) also from the University of Toronto, Canada (2006). Dr. Sigal has dedicated his scientific career to the study of biomechanics-related diseases of the eye, and to glaucoma in particular. During his PhD he pioneered methods for computational modeling of the eye to understand why some individuals develop glaucoma while others do not. He continued to refine these techniques as a post-doc and then as a research associate at the Devers Eye Institute in Portland Oregon. 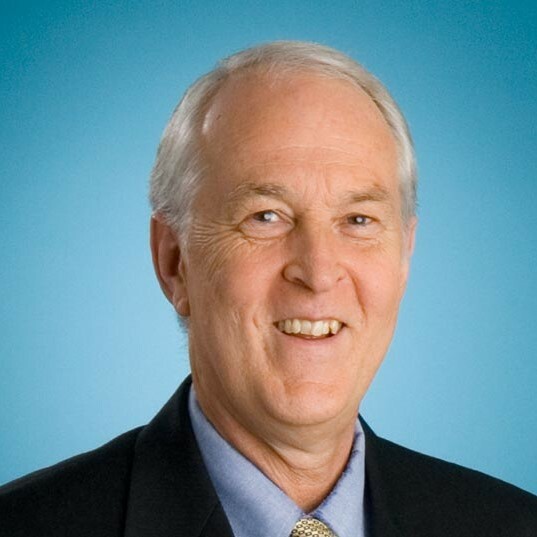 In October 2010 he joined the University of Pittsburgh and founded the Laboratory of Ocular Biomechanics. The laboratory receives support from the National Institutes of Health, the Canadian Institutes of Health Research, The Glaucoma Research Foundation and others. 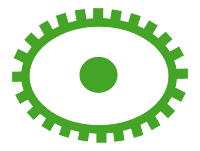 Current projects in the laboratory include the development of novel techniques to characterize connective tissue architecture and biomechanics, and the study of in-vivo effects of intraocular and intracranial pressures. 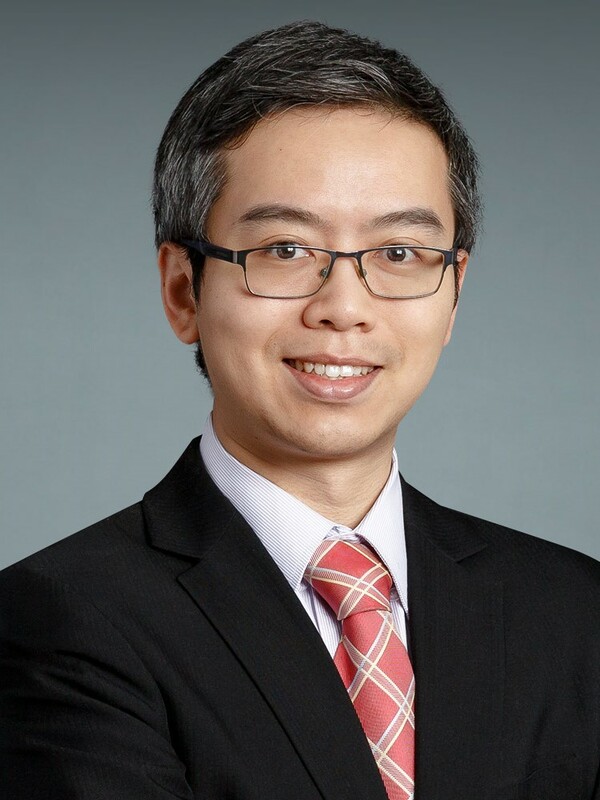 Dr. Yang received a B.Sc in Photonics from Jiangsu University/Wilfrid Laurier University (2008), a M.Sc in Optics from University of Rochester (2009), and a Ph.D. in Biomedical Engineering from the University of Texas at Austin (2015). 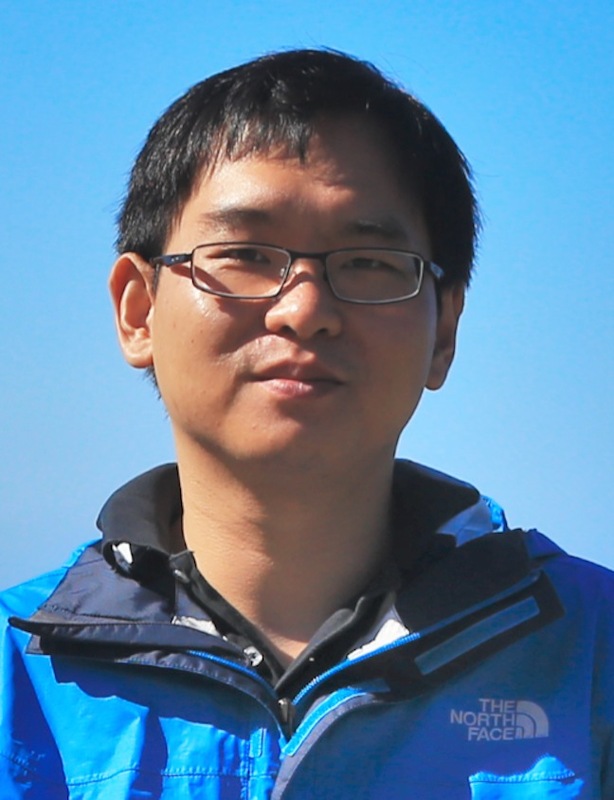 Dr. Yang’s expertise is optical imaging on biomedical tissues. 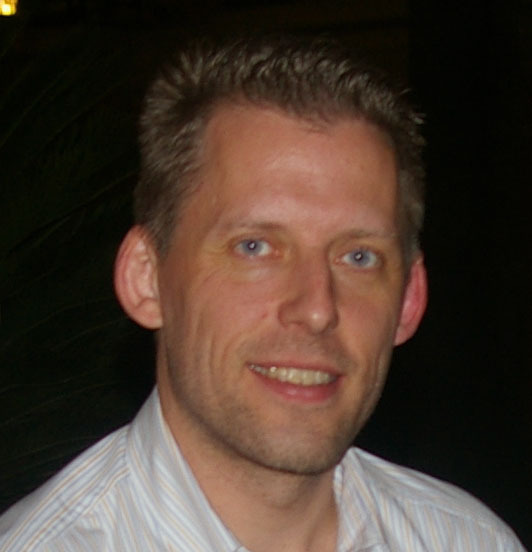 He has developed several imaging methods to quantify tissue optical and mechanical properties. Currently, his research focus is to develop polarized light imaging technology and systems to quantify collagen fiber orientation of eye tissues in 3D. Dr. Brazile received a B.Sc. in Biological Engineering (2009), and a Ph.D. in Biomedical Engineering (2016) from Mississippi State University. 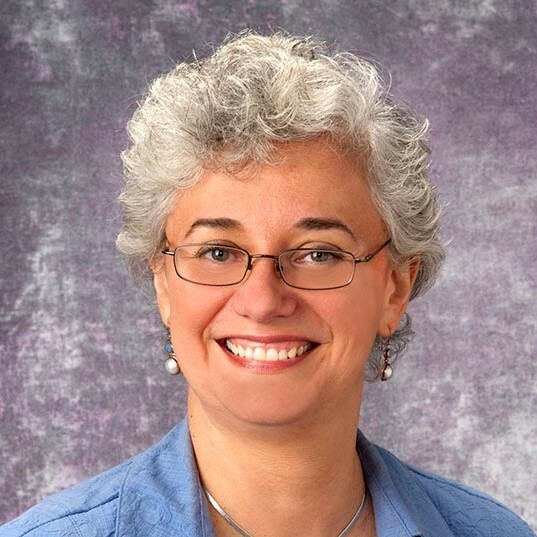 Dr. Brazile has worked on research projects spanning cardiovascular, reproductive and orthopedic biomechanics. These have included heart muscle and bone regeneration and cleft palate repair. 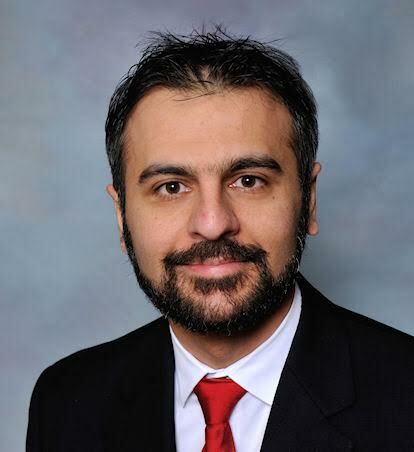 His research interests include experimental and computational biomechanics, animal model assessments, and structure-property evaluation of soft tissues. His current projects focus on quantifying mechanical deformations of the collagen fibers in the eye due to elevated intraocular pressure. Dr. Hua received a B.Sc. in Mechanical Engineering from Nantong University (2008), a M.Sc. in Manufacturing Engineering of Aeronautics and Astronautics from Nanjing University of Aeronautics and Astronautics (2011), and a Ph.D. in Mechanical Engineering & Applied Mechanics from the University of Nebraska-Lincoln (2016). 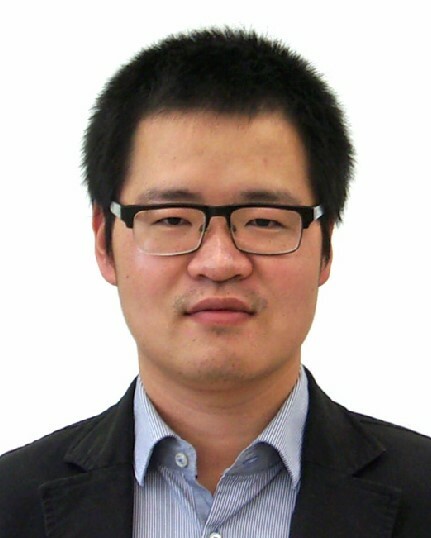 Dr. Hua has worked on a wide range of research projects including experimental/computational analysis of traumatic brain injury, finite element modeling of optic nerve head biomechanics, mechanical characterization of soft tissues, in vitro determination of cell mechanics, and micromechanical analysis of composites. 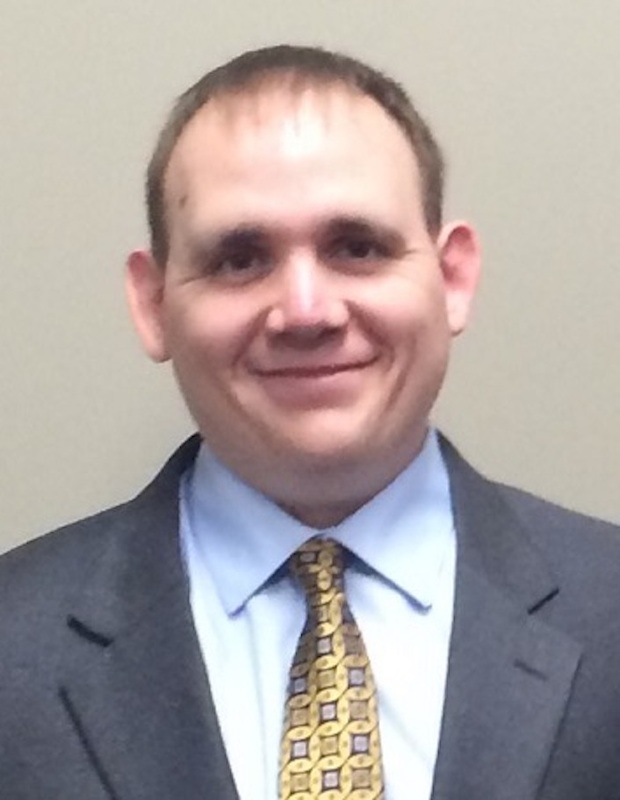 Currently, his research focus is to characterize the morphological changes of the optic nerve head in response to elevated intracranial pressure. 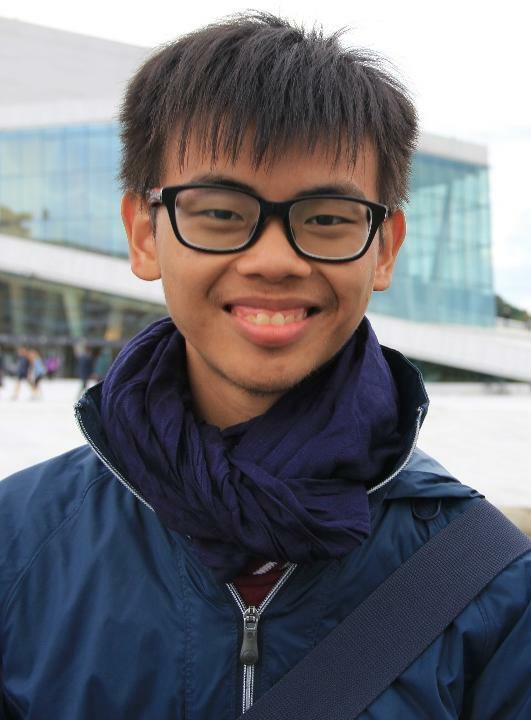 Mr. Foong received a B.Sc in Mechanical Engineering from the University of Nebraska-Lincoln (2016). 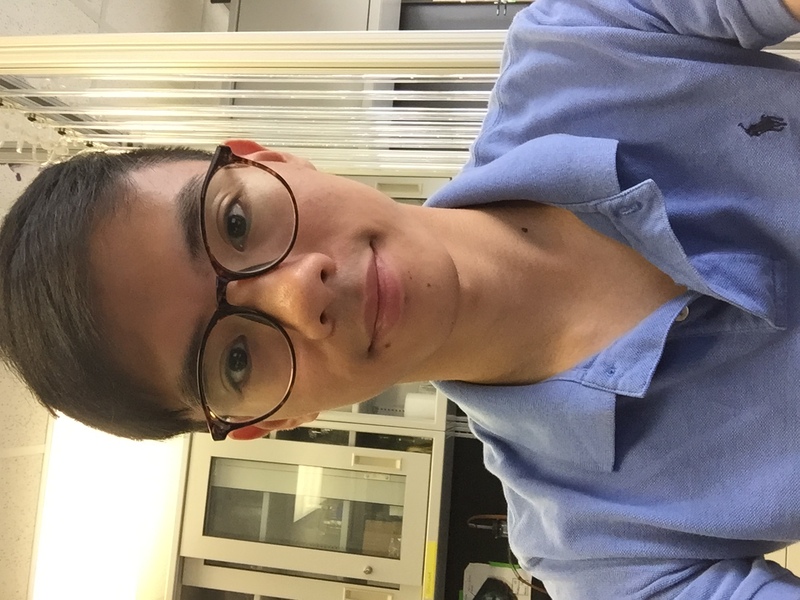 For his undergraduate research he worked on a stretching apparatus for Atomic Force Microscopy. He is working on experimental measures of microscale tissue mechanics. 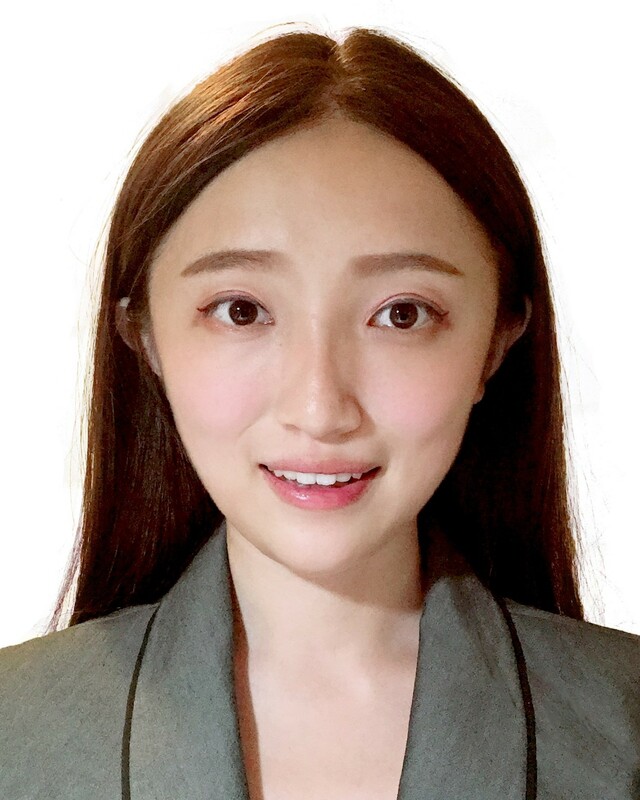 Ms. Ji received her Bachelor’s degree in Aeronautic Engineering (2016) from Northwestern Polytechnical University in China, and her Master’s degree in Mechanical engineering (2018) from Columbia University in the US. 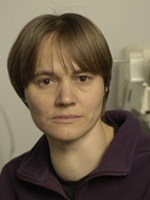 She works on quantifying mechanical deformations of eyes. Mr. Lee received his B.Sc. in Biomedical Engineering and Environment Sciences and a double major in Electrical Engineering from National Tsing Hua University (2014), a M.Sc. in Biomedical Electronics and Bioinformatic from National Taiwan University (2016). He was a research assistant at Academia Sinica, Taiwan (2017-2018). 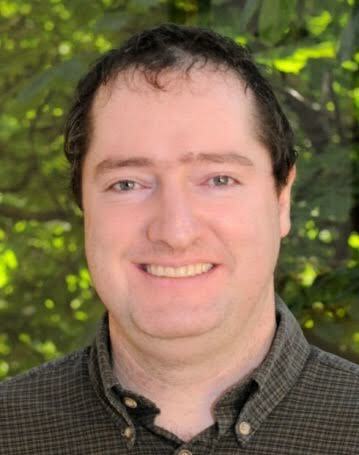 He has worked on research projects spanning photoacoustics, optical imaging, and bioimage informatics. 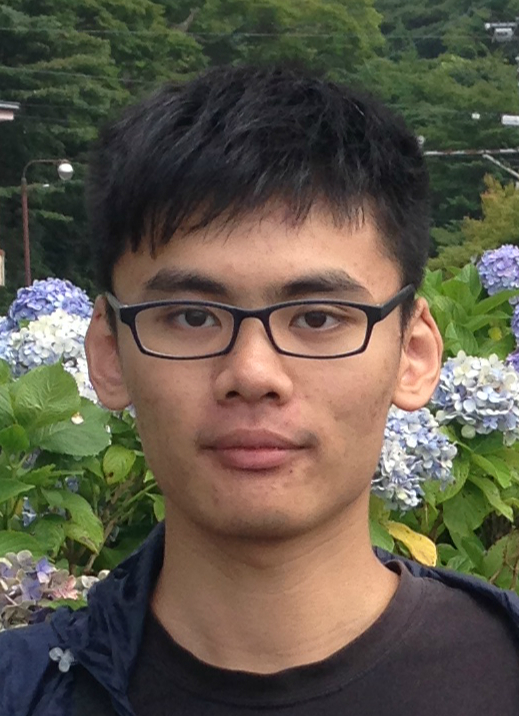 His current research focuses on developing polarized light microscopy to visualize collage fiber orientation. Mr. Zhu received his BS in engineering physics from the University of Pittsburgh (2017). He is working on the validation and analysis of experimental data obtained through OCT imaging. Mr. Lam received a BS in Biological Sciences from the University of Pittsburgh (2016). He is working on histology, image acquisition and processing. 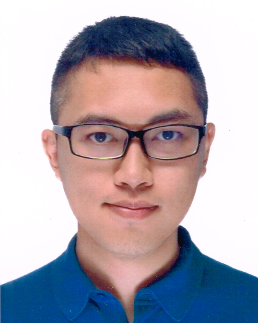 Junchao Wei, PhD (2017-2018) - Last known at Konika-Minolta. 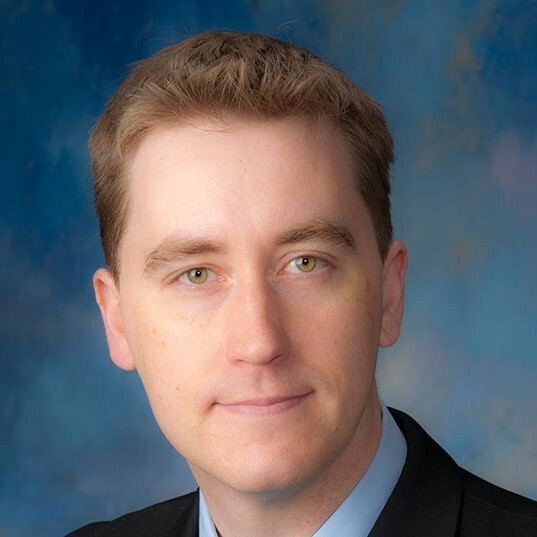 Andrew Voorhees, PhD (2015-2018) - Last known at Johnson & Johnson Ophthalmic Research.